Look around. You won't find many other wedding venues like Stubton Hall. We have a grand house set in acres of gardens and parkland. We work only on an exclusive-use basis, so the hall and its grounds are yours for the day. 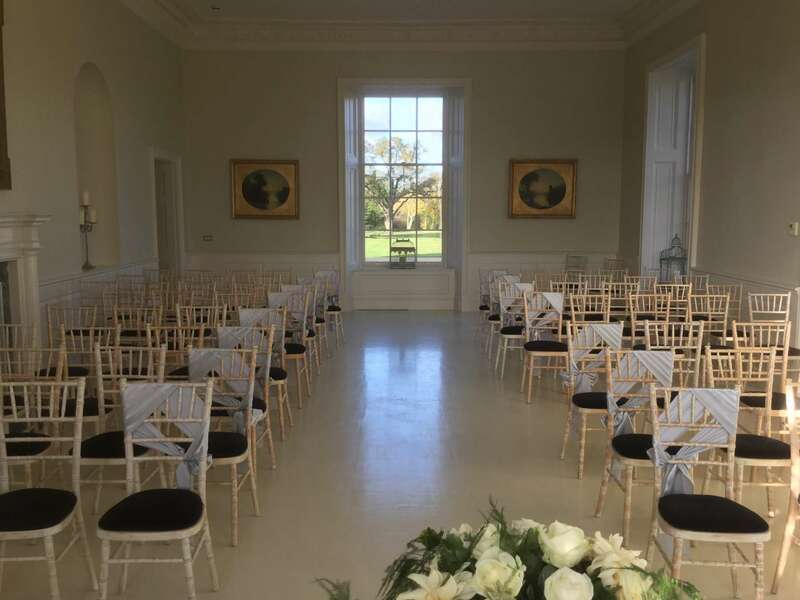 We can accommodate weddings of up to 200 people inside our beautiful house, so there is no need for a marquee. Four rooms are licensed for civil ceremonies: the Music Room with it enormous windows overlooking the parterre is perfect for weddings of up to 100 guests, the magnificent Orangery which can seat up to 200 people for the grandest wedding, and the chic Bow Room or sunny Conservatory which are perfect for a more intimate ceremony. For the wedding breakfast, the Orangery can seat up to 200 guests, and after the meal there is space for a live band, a DJ, a proper dance floor, and even more guests. Weather is no impediment to a perfect day. 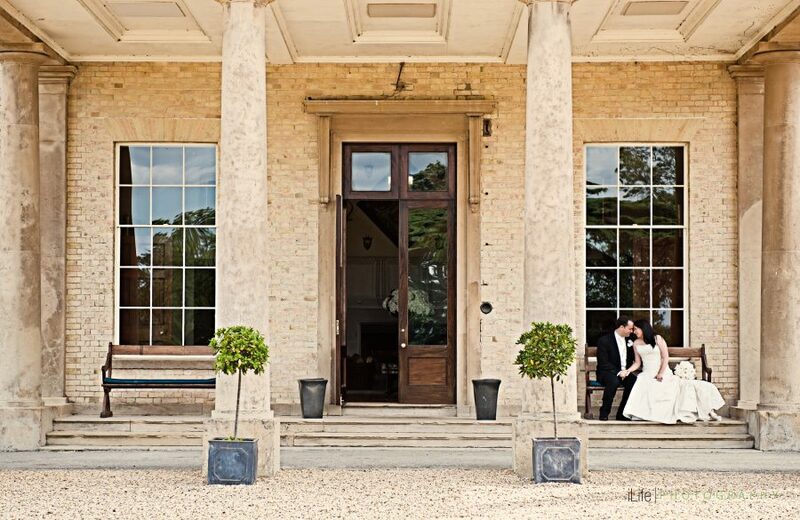 Stubton Hall is equally beautiful on the inside and on the outside, with numerous places for gorgeous photos. A wedding at Stubton Hall is exceptional in any season. We particularly love Christmas weddings! Stubton Hall really does have it all. Yes, we do have 25 bedrooms for you and your guests, but the experience is quite different from a normal hotel. 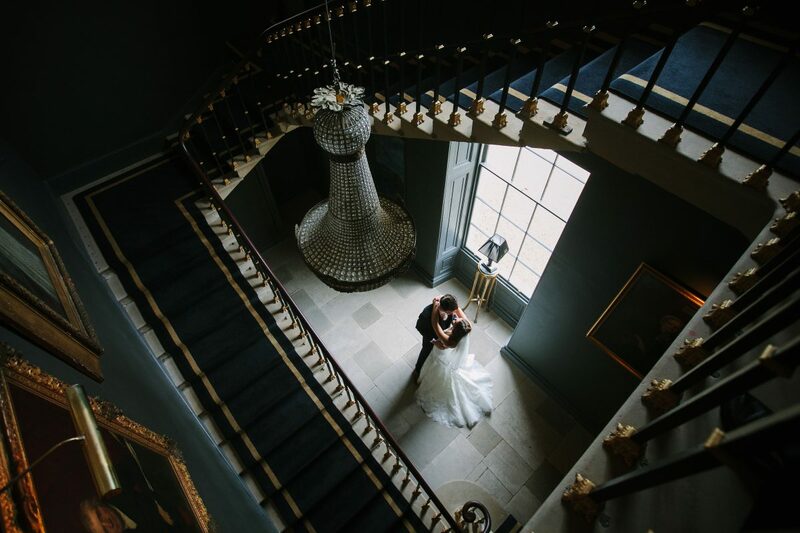 When you have your wedding at Stubton Hall, you’ll get the run of the house. All the rooms, 23 acres of gardens and grounds: everything. We wouldn’t dream of making you share the venue with other guests or of charging you for the use of individual reception rooms. And wait until you see our sumptuous Bridal Suite, an enormous room designed to make every bride feel oh-so-pretty and confident as she and her entourage prepare for the day. 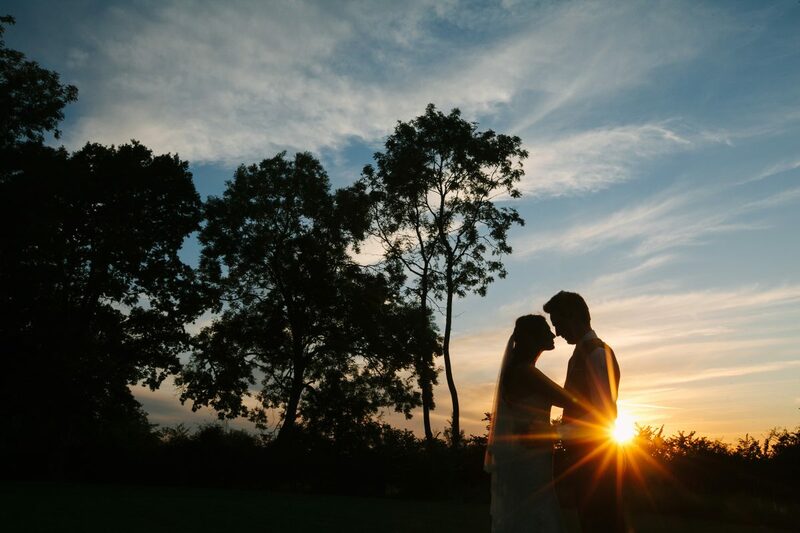 "I feel compelled to put on record the whole, flawless, Stubton wedding experience." It's not just the beautiful setting that makes a Stubton Hall wedding exceptional. A truly great wedding day also needs to have excellent food, delicious wines and discreet service to ensure that all runs to plan. We like to think we are good at those things, and swell with pride when a customer tells us that we've delivered everything that was expected and more. Take a look at our guideline prices to get an idea of how we work. You might also like to have a look at suggested menus and wine lists, which will tempt you with delectable food and wines, or our answers to frequently asked questions. These 'packages' are in truth only indicators to help you understand our pricing, but hopefully they demonstrate that we are generous in what we offer with food and beverages. What is most important is that every wedding is bespoke, chosen by you, and we look forward to meeting up to help you design the celebration of your dreams. 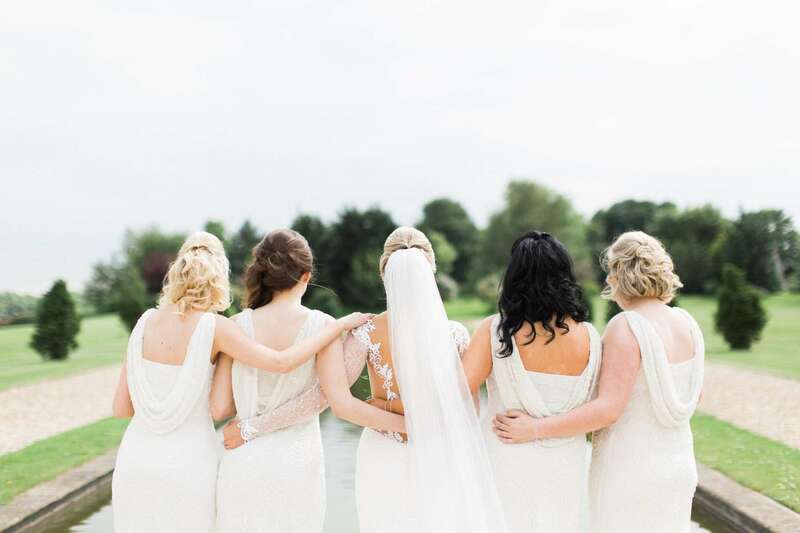 Our wedding coordinators will be delighted to answer your questions via email, on the phone or in person and give you a guided tour around Stubton Hall. We can make appointments almost any day of the week, including early evenings, with some advance notice. Please phone us on 01636 626187 or contact us here to arrange to come and see us or to ask more questions.